Grabbing the largest share of the reader market every year is the Romance genre – and Romantic Suspense seems to be on the increase in popularity. Heart-pounding adrenaline-pumping edge-of-your-seat tension is what the readers crave. Dangerous criminals combined with a gripping emotional love story and equally dangerous life-saving hero is the essence of Romantic Suspense, not forgetting to mention the independent, thrill-seeking heroines. From studying the bestselling romantic suspense ebooks it is clear that torsos, couples and male faces with a dark colour scheme and bright clear fonts, sometimes grungy, are the popular style elements in this genre at the moment. 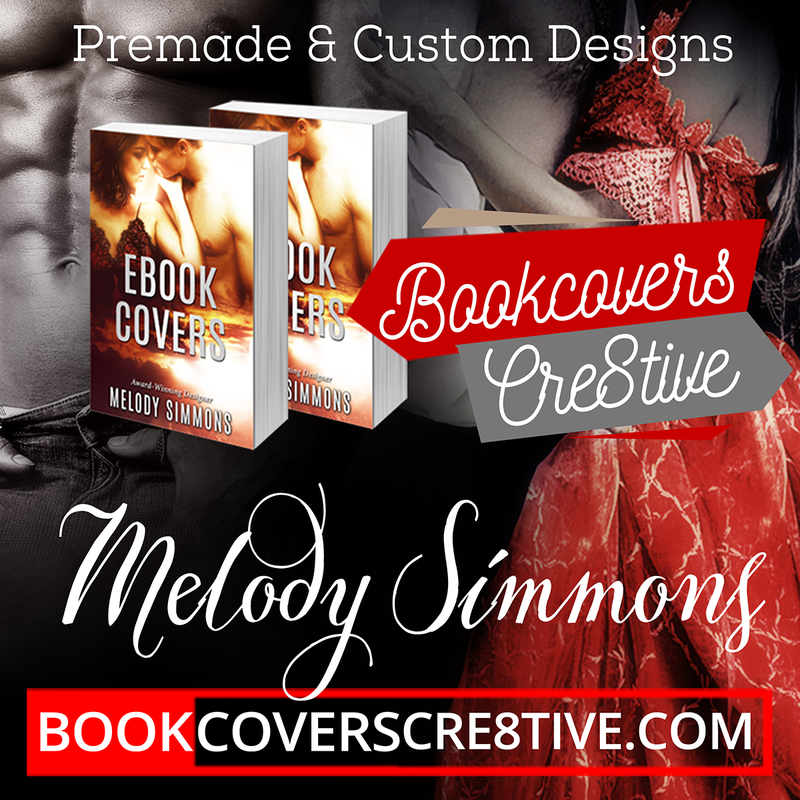 New premade covers have been added to the Romance page – specifically aimed at the Romantic Suspense Genre and made according to the current trending styles used by the top-ranking books in this genre in Amazon. If you need an urgent cover or just wish to stock up for your next ten years’ writing – have a peak at Ebookindiecovers. Hi, Melody. Would you email me regarding a book cover? I’d love to use your work on my next book.